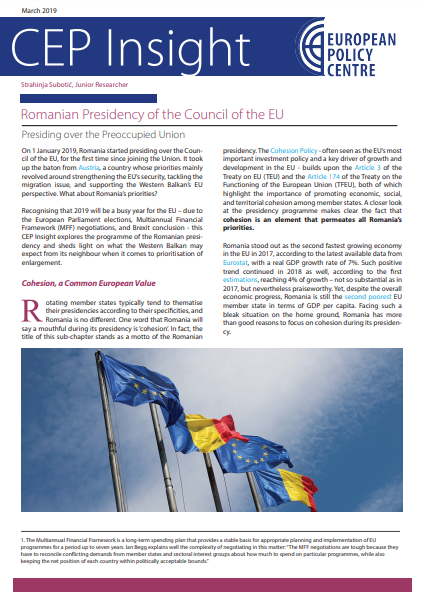 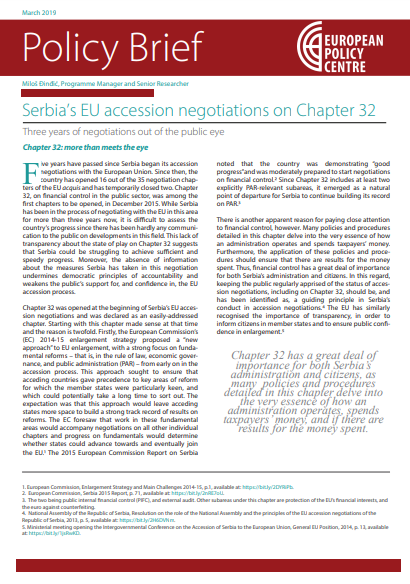 Serbia started off accession negotiation talks with the EU on the Chapter 32 – Financial control in 2015, but after more than three years it is difficult to assess the country’s progress since there is hardly any public communication on developments in this chapter. 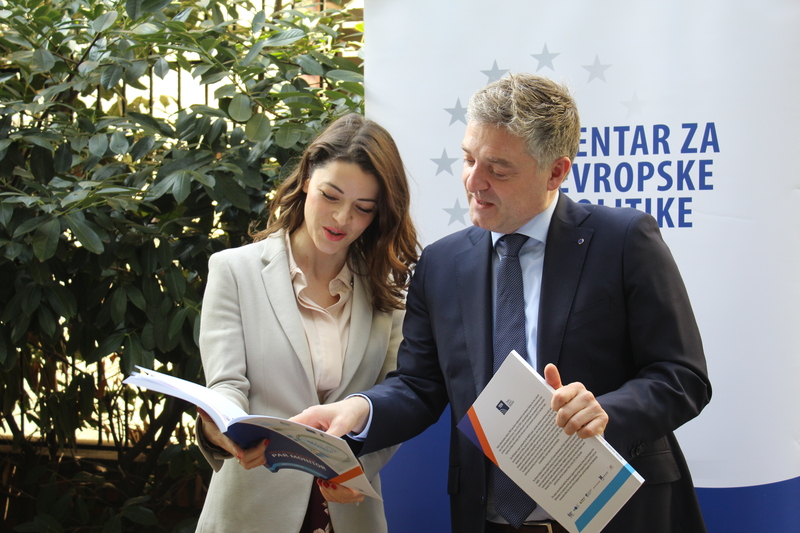 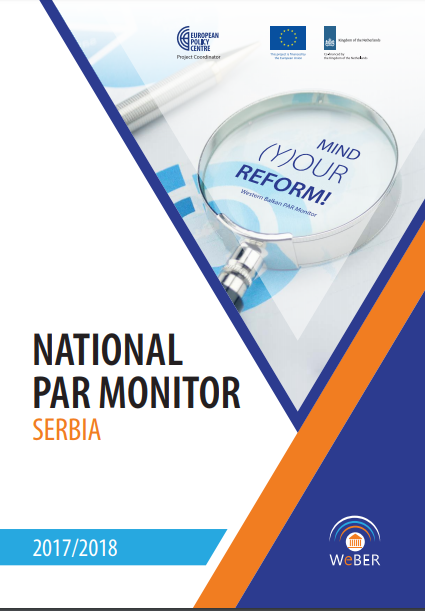 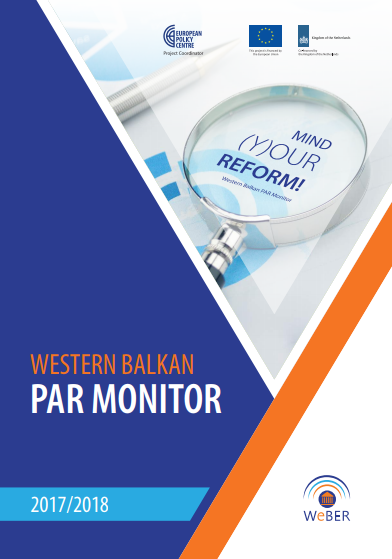 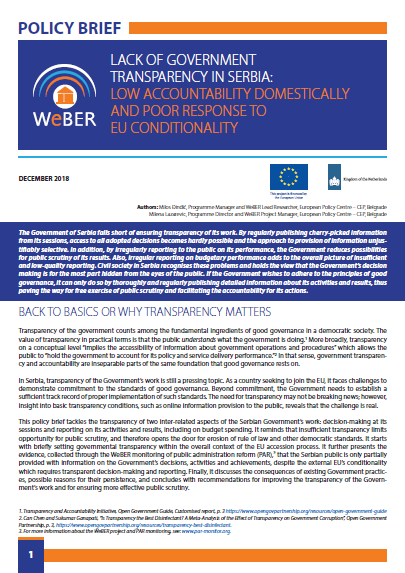 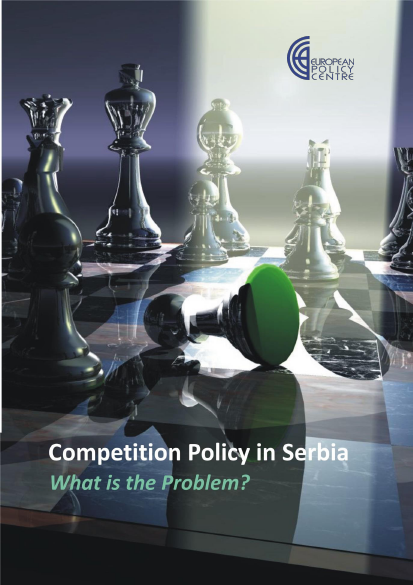 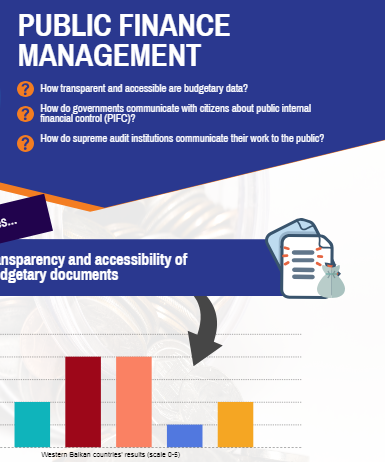 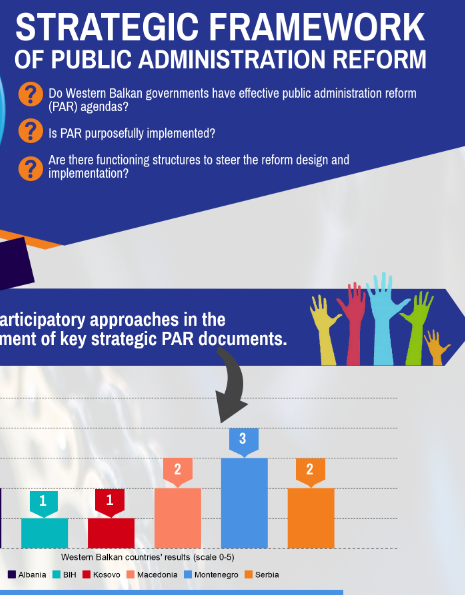 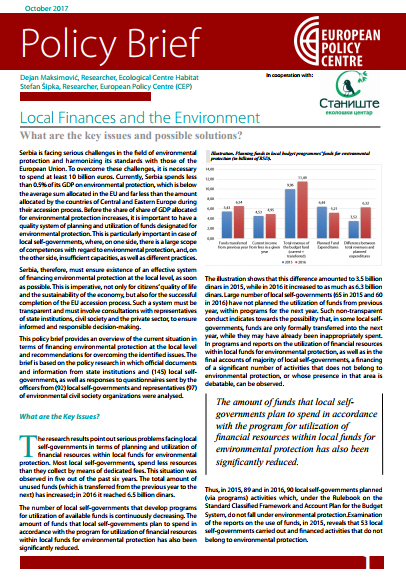 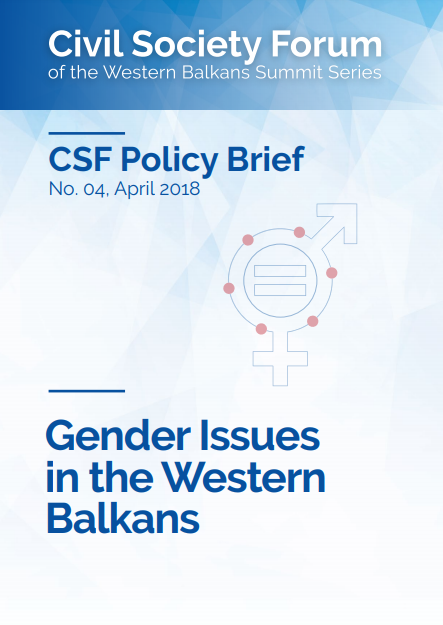 This policy brief tackles the transparency of two inter-related aspects of the Serbian Government’s work: decision-making at its sessions and reporting on its activities and results, including on budget spending. 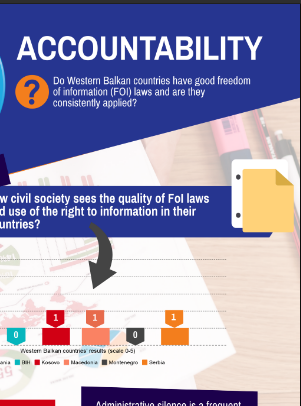 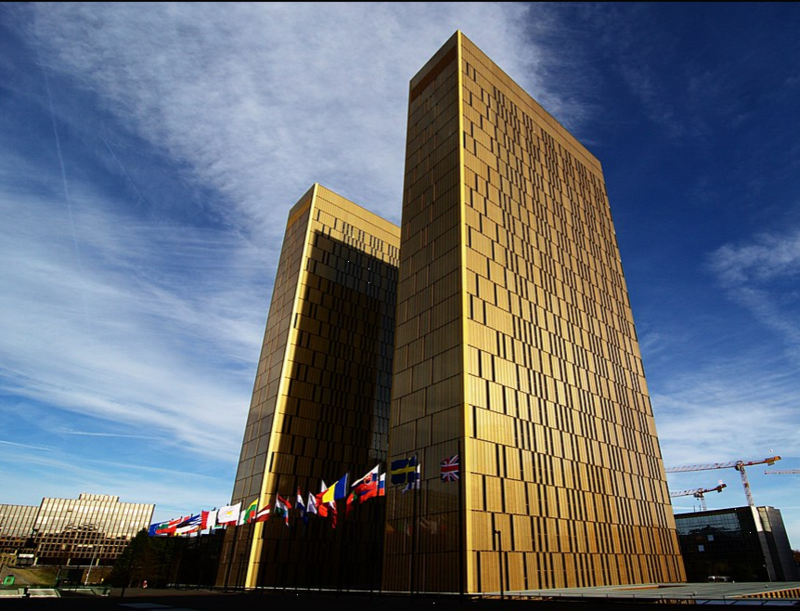 It reminds that insufficient transparency limits opportunity for public scrutiny, and therefore opens the door for erosion of rule of law and other democratic standards. 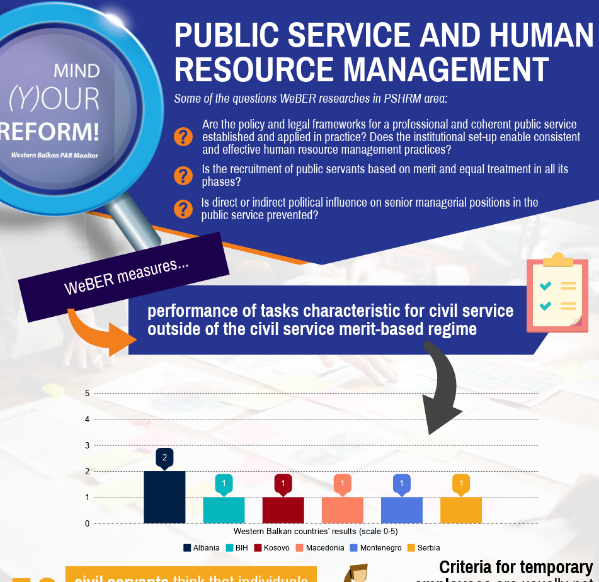 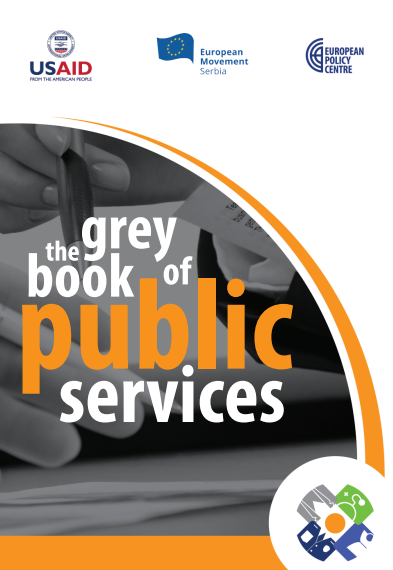 The Grey Book of Public Services in Serbia is a product of the two-year project “Partnership for Public Administration Reform and Public Services in Serbia – PARtnerships“, The goal of the Grey Book is to present the most important results of conducted research and to offer a specific set of recommendations for improvement of public service delivery.